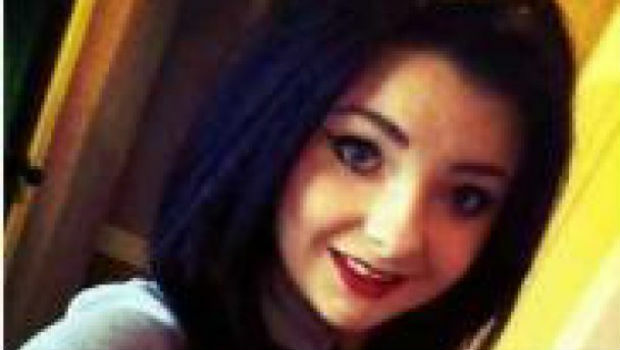 Police hunting for missing 14 year old Billie Gannon believe she may be in Fife, specifically the Methil, Buckhaven and Dunfermline areas. Billie, from Tranent in East Lothian was last seen at around 3pm on Saturday (24th May) near Waverley train station in Edinburgh and has not been seen or heard from since. She is described as white, 5ft 4in, of slim build, and with brown hair with extensions down to her chest and was last seen wearing denim jeans, a black vest top, a grey All Stars hooded top and bright pink Puma suede trainers. She was carrying a grey handbag. A Police Scotland spokesman said: “There is concern for Billie, and members of the public are asked to get in touch if they can assist officers with their investigation to trace her. UPDATE at 17:27 on May 27 2014: We are delighted to be able to confirm that 14 year old East Lothian teenager Billie Gannon has now been found safe and well. Thank you very much to everyone who took the time to share and retweet.